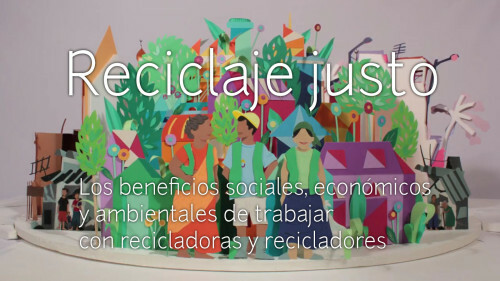 As part of the Regional Initiative for Inclusive Recycling, the Inter-American Development Bank organized a workshop in horizontal training on organizing for waste pickers working at a sanitary landfill in Amatitlán, Guatemala. 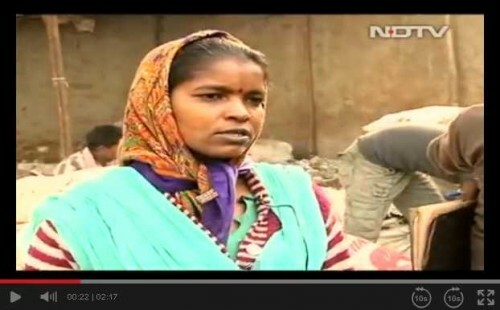 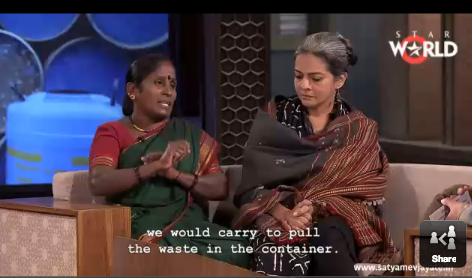 NDTV 24X7, a national news channel, made a short documentary titled ‘’Real women, incredible lives: From ragpicker to entrepreneur” and Rekha, a waste picker associated with Chintan Environmental Research and Action Group and Safai Sena, was a part of it. 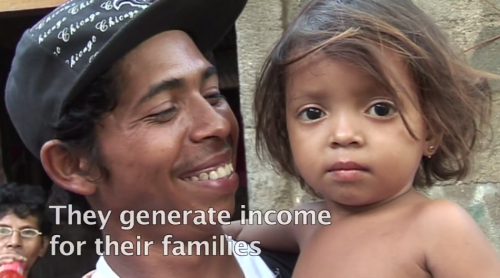 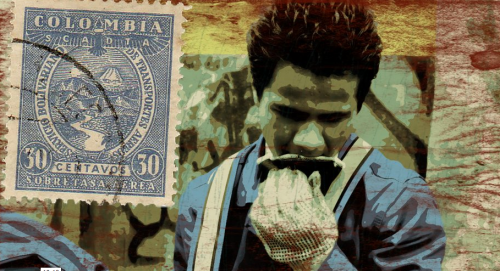 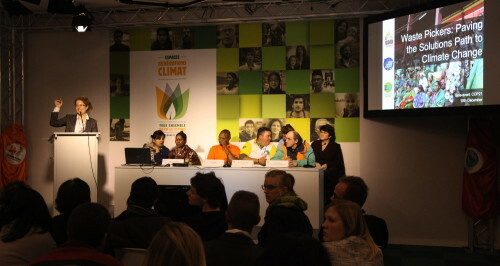 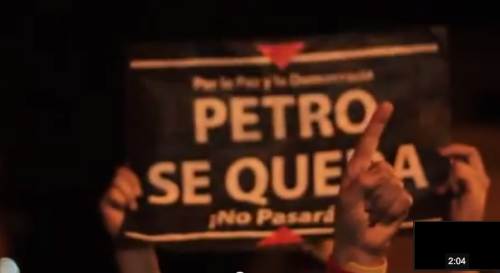 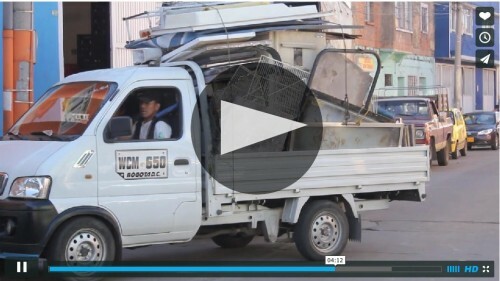 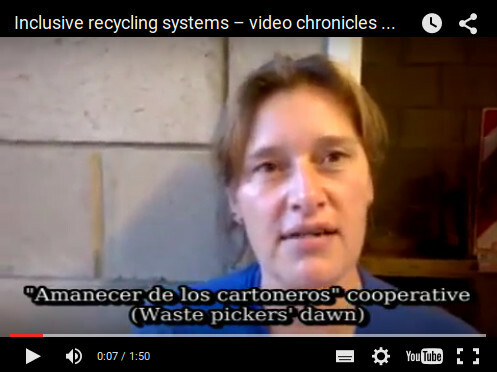 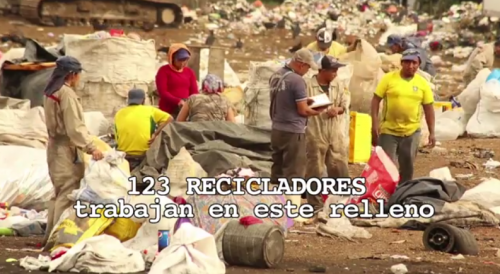 The documentary “La Basura de Hoy, el Tesoro de Mañana” includes moving testimonies from Bolivian waste pickers. 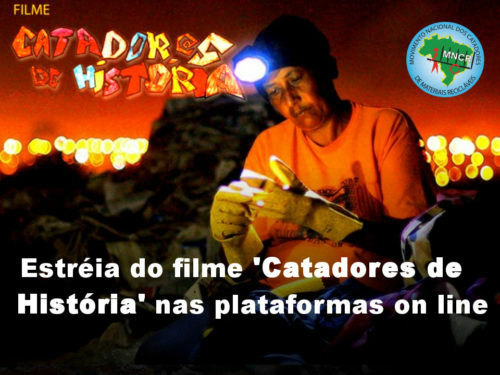 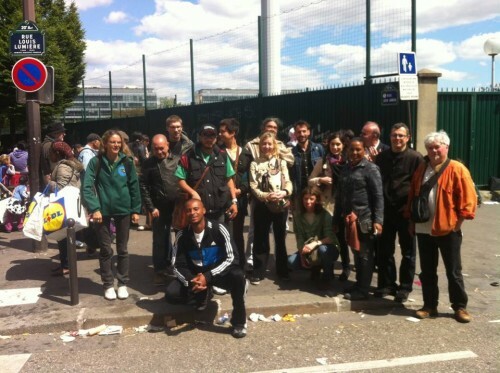 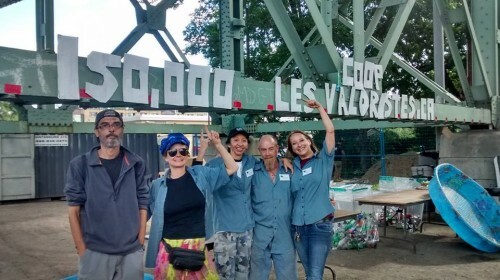 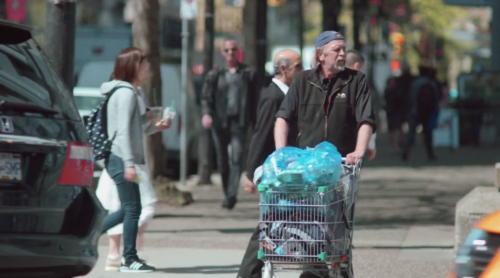 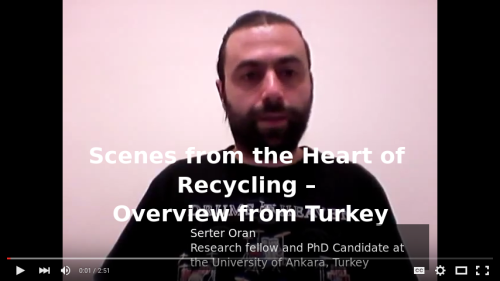 The film aims to bring consciousness to the struggles, necessities and support that waste pickers, often not valued for their contributions, need as they struggle to bring dignity to the important social work they do. 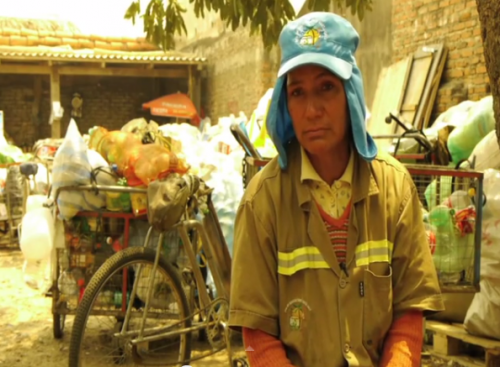 The PRISM project (Poverty Reduction of Informal Waste Workers) recently published three videos about their work with waste pickers in Nepal.